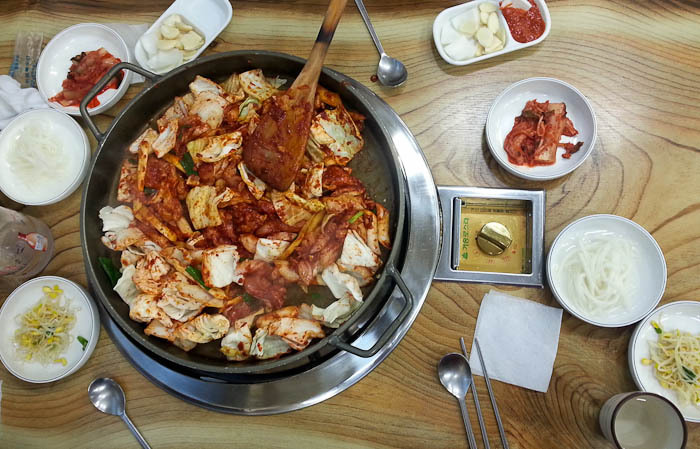 I love Dak Galbi. Even made some when we went back home for a spell. 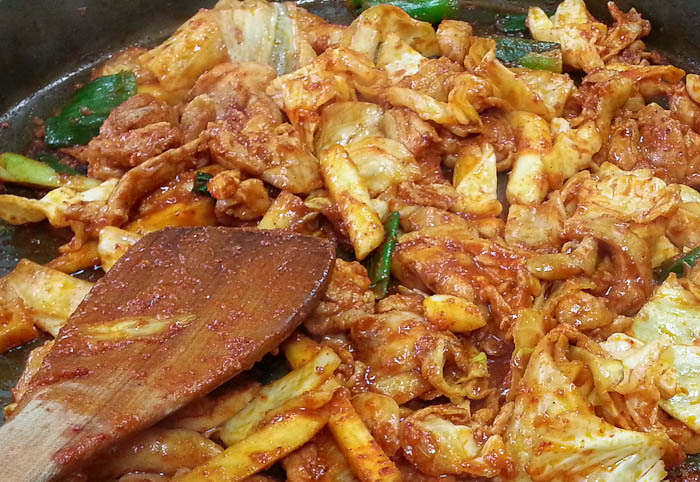 Certainly one of my favorite Korean dishes. Thanks! So, maybe I am changing my mind about Korean food!